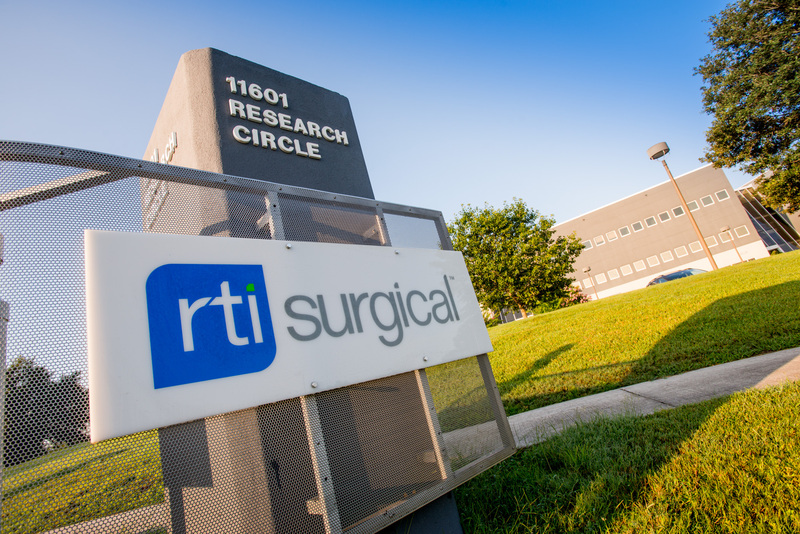 RTI Surgical® Announces Launch of Release® Laminoplasty Fixation System - RTI Surgical Holdings, Inc.
ALACHUA, Fla. (April 20, 2016) – RTI Surgical® Inc. (RTI) (Nasdaq: RTIX), a leading global surgical implant company, is pleased to announce the market launch of the Release® Laminoplasty Fixation System. The Release System provides an efficient, streamlined surgical experience that allows for central spinal cord decompression from C3 to T3 in laminoplasty procedures. The Release System consists of plates and screws that secure the opened lamina to the lateral mass at each affected level, maintaining expansion of the spinal canal. The system’s low-profile plate minimizes the risk of plate impingement on adjacent, healthy facet joints, and the screw design features a thread form that enhances bone purchase. For more information about the Release Laminoplasty Fixation System, please contact customer service at 1-888-778-8771.